We are dedicated to achieving Optimum Health and Optimum Repair of the oral health system. A thorough examination is completed and goal setting is instituted to create a Master Plan that has as its goal maximum protection and preservation of the oral complex. Restorative dentistry is that branch of dentistry that takes into consideration all the needs, wants and values of you, the patient, and designs one best treatment plan that will fulfill your needs and goals. When you visit our office, you’ll discover a friendly team and comfortable atmosphere. You’ll be greeted with a smile, and treated like a welcome member of the family. Our team is knowledgeable, informative, will treat you gently and will keep you comfortable. 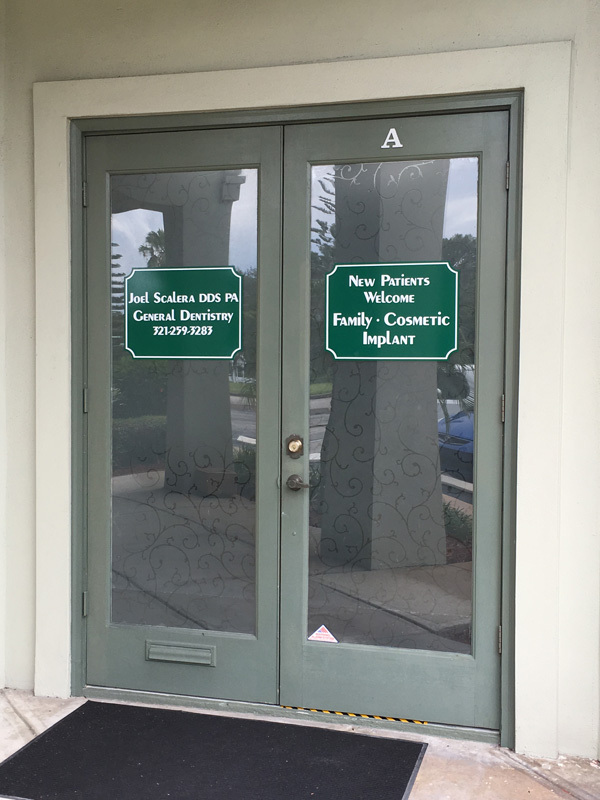 We know your time is valuable, so we run our practice in such a way that you will never have to wait more than a few minutes to be seen by our staff.